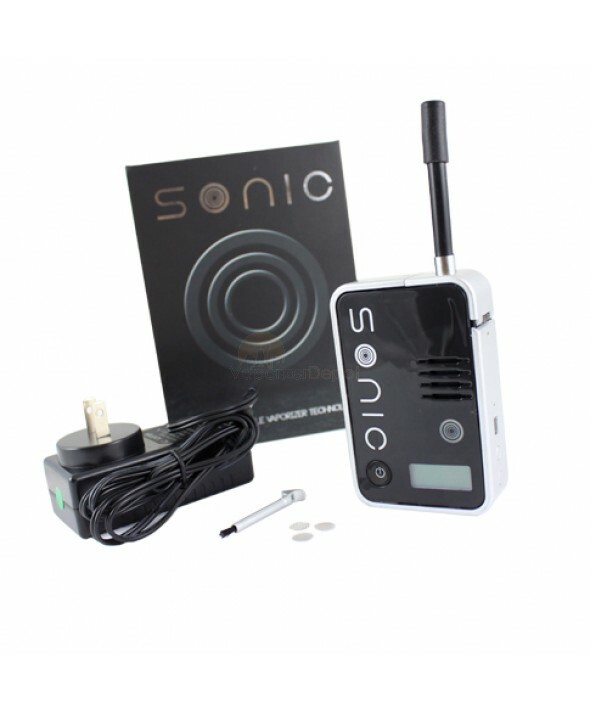 This is a high quality vaporizer for the true aficionado. 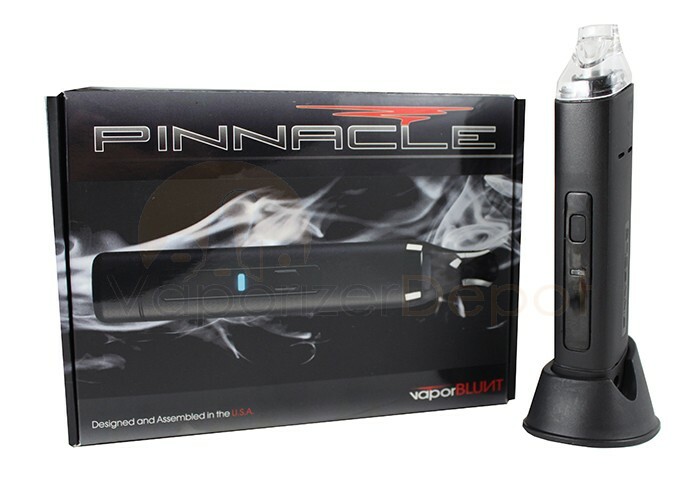 The Pinnacle Vaporizer is an advanced portable vaporizer specifically designed for use with dry blends. Featuring a 100% ceramic heating element and advanced one-touch operation, the Pinnacle offers a 90-second heat-up time so there’s no waiting to vaporize while in transit. 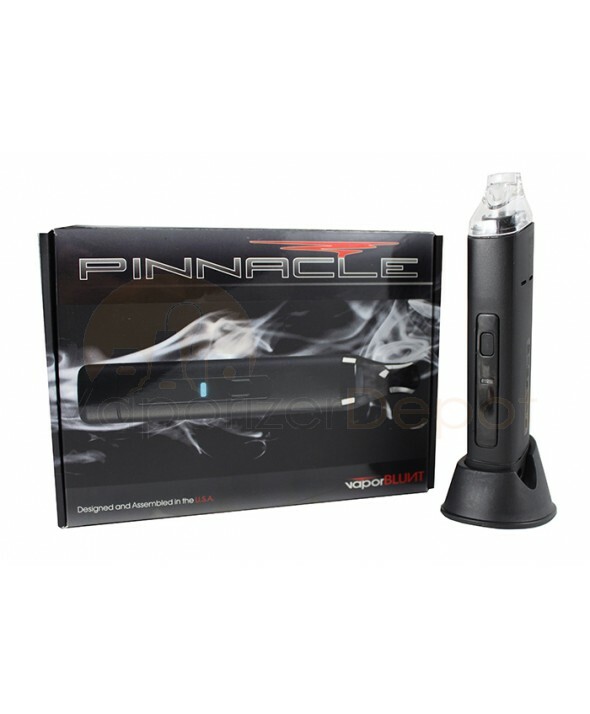 The Pinnacle Vaporizer is incredibly easy to load and use. Simply remove the mouthpiece and chamber cover so you can extract the bullet chamber. Fill the chamber with dry blends then replace the chamber, cover and mouthpiece. Press down on the power button to start the heating process. The indicator light will blink as it’s heating up; the light will become solid when Pinnacle has reached the selected temperature setting. At this point you can inhale gently on the mouthpiece for 5-8 seconds. You don’t need to hold the button while inhaling to get results. Once you’re done, simply press the power button down for 2 seconds to power off the device. The Pinnacle is a quintessential travel vaporizer, but it can also be used while it is charging for additional convenience. After every session, be sure to clean the chamber using the Utility Tool and Cleaning Brush (both included with Pinnacle). Vaporizer Depot recommends cleaning the screen and chamber with isopropyl alcohol after every 1-2 weeks, depending on frequency of use. The screen can be removed by using the Utility Tool to pop it free from the chamber cover. Amazing value for the price, love this vape. After vaping for the past few years I have purchased over 20 different vapes. Every vaporizer has a time and place and can be used for different things but the Pinnacle is probably the most versatile vaporizer I have owned so far. You can take it with you anywhere and it will produce. The thickness of the vapor it produces is similar to that of a desktop unit like the Vapir Rise or the VaporBrothers vaporizer. If you need one vaporizer to satisfy a variety of needs than I would go with this. 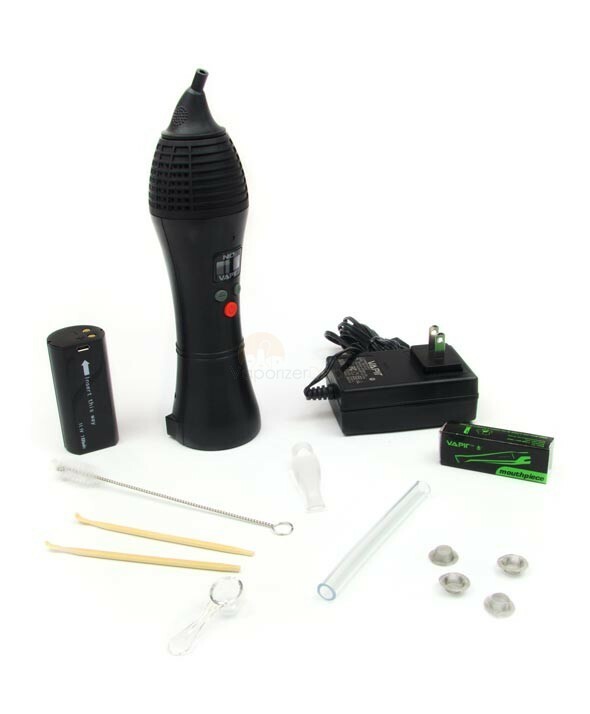 The Magic Flight vaporizer with the power adapter is also a great option.